Redefining curricular content for early childhood education and focusing on children from the womb through age 5, Coloring Dreams Preschool opened in Doral. “We’ll never be children again.” With this statement, Luciana de la Fuente de Diez Canseco, president and founder of Coloring Dreams Preschool defined the reason for this project geared toward stimulating and educating the youngest children in the most important phase of human knowledge. Luciana de la Fuente explained that Coloring Dreams Preschool, which officially opened on May 21 of this year, will begin operating this summer at 3895 NW 107th Avenue in the city of Doral. Coloring Dreams has its own curricular design called Bright Modules, based on scientific research on human development. 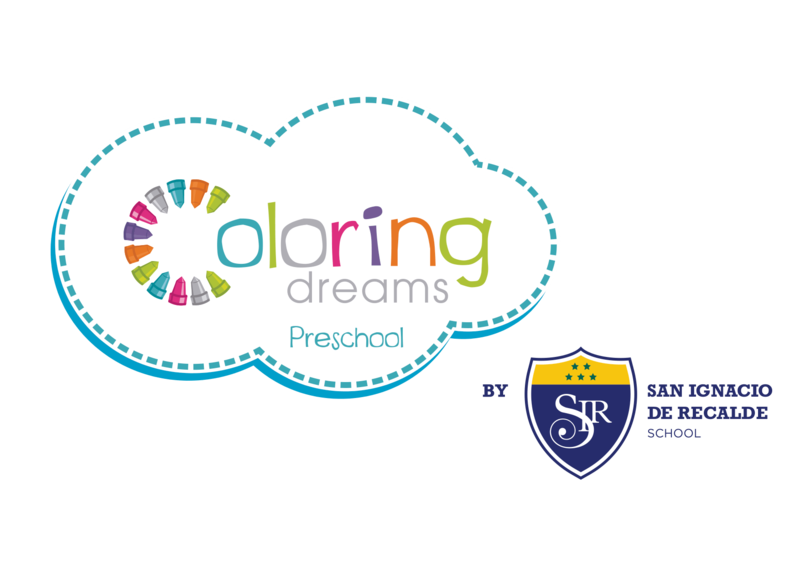 Coloring Dreams Preschool belongs to the San Ignacio de Loyola Education Organization, which is based in Lima, Peru and has over 45 years of experience in the education sector and more than 160 partners around the world. This preschool has approximately 6 thousand square feet of space, capacity for 89 children, and academic programs available in English or Spanish. To Luciana, doing something different didn’t mean being in a rush to innovate, but rather designing an avant-garde educational model based on the Bright Modules curriculum. Bright Modules is an approach to education that takes into account three phases or modules of child development, which are deemed to be genetically programmed conditions. Coloring Dreams Preschool’s Bright Modules are based on scientific research, which has shown that during the prenatal and preschool period of human development, children have an enormous capacity for subsequent learning at the sensory, physical, cognitive and socio-affective levels. The modular curriculum is based on a paradigm that assumes that a baby has genetically predetermined competencies that enable him or her to relate to with world. Education in modules is a new medium for guiding early development of language, science, mathematics, art and socioemotional skills, in addition to psychomotor skills. The Coloring Dreams Preschool educational program has carefully gathered good practices from other systems and incorporated them in its own way. “We’ve prepared our own literature, including a concept guide, a parents’ guide and a nutrition guide, since education is supported by good nutrition.